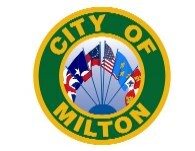 The Milton City Council will be voting to approve a design proposal from Southern Site and Utility for a public restroom to be located in the event area on south Willing Street. "We hope to meet the need downtown soon," said City Manager Brian Watkins. The council will vote for approval of the design on February 14.